Between 1813 and 1831, John Wilson was responsible for designing three of the most notable buildings on the St Peter Port skyline – namely St James Church, Castle Carey and Elizabeth College – as well as many more public buildings and private residences. 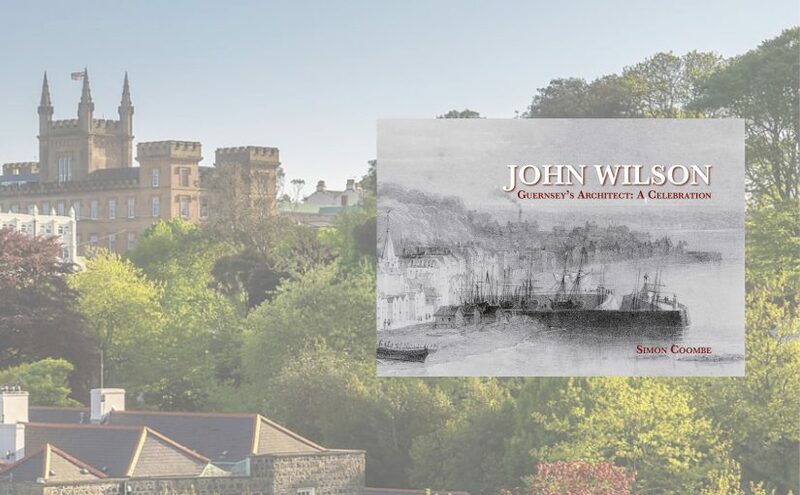 Based on the notes of the late George Bramall and a range of other sources, Simon Coombe brings together for the first time all that is known about each of Wilson’s buildings in Guernsey in this extensively-illustrated celebration of the work of Guernsey’s great architect. This represents an overview of the works of this talented architect, but much more remains to be discovered and research is ongoing into his life and works in Guernsey and elsewhere. 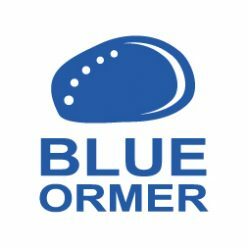 If you have an interest or would like to contribute to further research – please Contact Us.